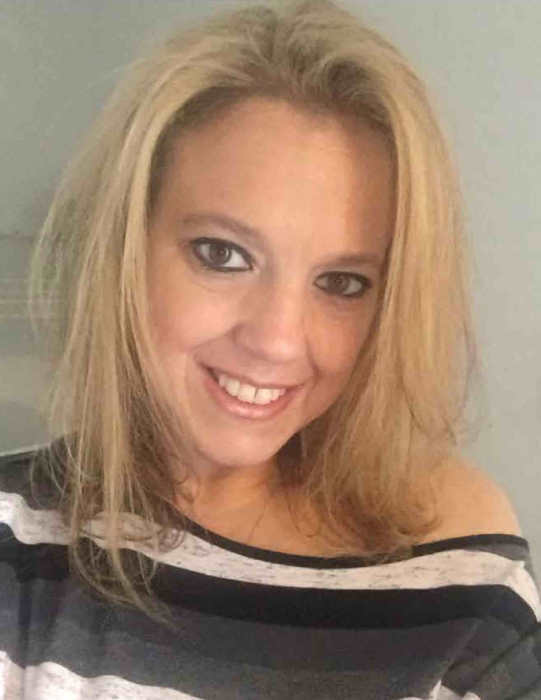 Amanda Hope Lee Presley, age, 43, born in Pensacola, FL died Friday, March 15, 2019 at the University of Florida in Gainesville, FL. She is survived by her children, Brittney (Brad) Presley Naylor of Tupelo, MS, Cortney Presley, Shane Presley and Janey Presley all of Bay Minette, AL; the father of her children, Jeffrey Presley of Bay Minette, AL; her father and stepmother, Allen and Debbie Lee of Pensacola, FL; her siblings, Matt Lee, Cyndie Snipes, Christopher Creighton, Chelsey Lee, Hunter Lee, Darla Edmonson, Danny Ray Griffith and Kim Hall all of Pensacola, FL and numerous aunts, uncles, nieces, nephews, cousins and friends. She was preceded in death by her mother, Roxanne Griffith; her maternal grandparents, Howard and Valerie Mason and her paternal grandparents, Chesley and Edna Lee. A memorial service will be held Saturday, March 23, 2019 at 1:00 p.m. at Coastal Church, Highway 31 South, Bay Minette, AL 36507 with Reverend Steve Burton officiating. In lieu of flowers the family requests memorial contributions be made to your favorite charity or to the church of your choice.